‘Tis the season for barbecues! Especially with Memorial Day coming- who doesn’t want to pull out the grill and have a tasty barbecue! But let’s be honest- not all barbecues were created the same. But don’t lose heart if you feel you’re not where you want to be! 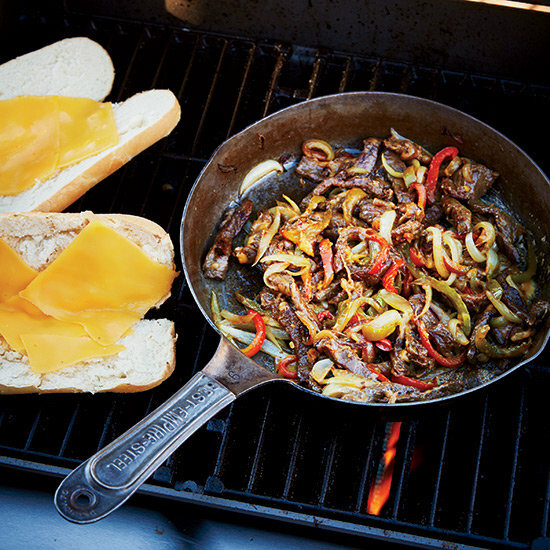 Here are a few tips to make your grill experience a little less crazy and a whole lot tastier! *Cut an onion in half and rub it on the grill to make it non-stick! (Make sure the grill is heated up first). *Fish is delicious- but it can often leave a big flaky mess on the grill! 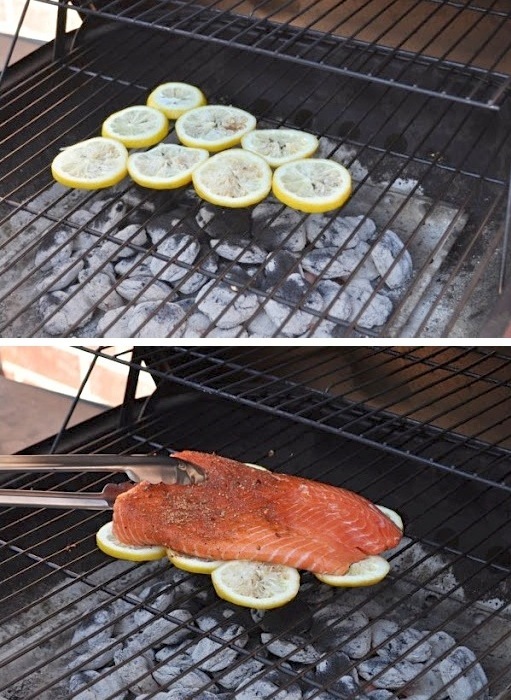 To cut down on the clean-up and add some extra flavor, lay down some lemon slices first and lay your fish on top! *Put a slab of butter on your hamburger patty while it’s grilling to keep it moist and give it extra flavor. 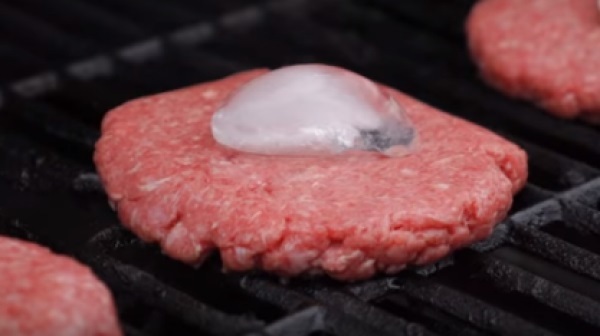 If you’re wanting a little healthier option, but still want that juicy patty, use an ice cube instead! 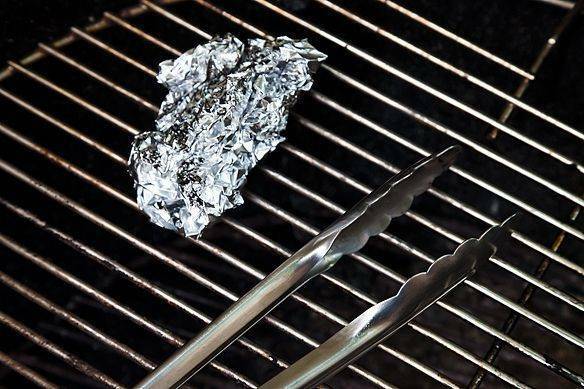 *If you don’t have a grill brush for cleaning up, simply use a balled up chunk of aluminium foil to clean the bits of meat and mess off your grill. (You might want to use some tongs if your grill is still pretty hot). *Don’t love the idea of scraping aluminium foil on your grill? (Does this give anyone else the willies??) Use this alternative instead- rub some oil and salt on the grill and then use half a potato to get scrubbing! *Make skewers your best friend! Kabobs are delicious, but they can quickly become a real mess if the food just falls right off! Don’t be afraid to double up the skewers for some extra stability. And don’t just use them on the grill! Keep your fruits, veggies and other sides conveniently ready to eat by skewing everything- you won’t even have to worry about utensils! Skewers are also a great way to keep tacos together until you’re ready to chow down! *Use a cast iron skillet to heat things up on the grill to save yourself the hassle of heating up your stove or oven! You’ll also be able to spend more time outside with your guests or family :). *Experiment! 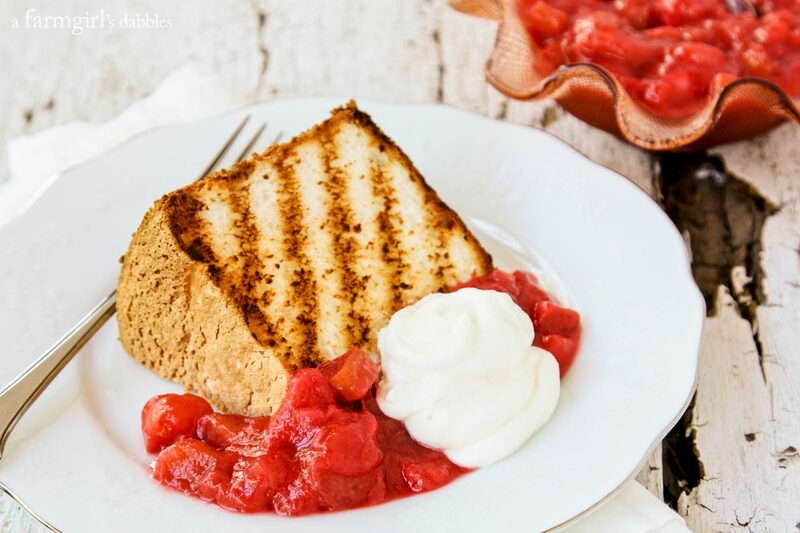 We often think of steak, burgers and hot dogs when dreaming of grill food, but branch out and try some new things! Pizza, pineapple, french fries, even angel food cake- the grill is just one of those things that makes everything taste better! What tricks do you have up your sleeve to make the grilling experience less of a hassle and more of a pleasure? Share with us below!